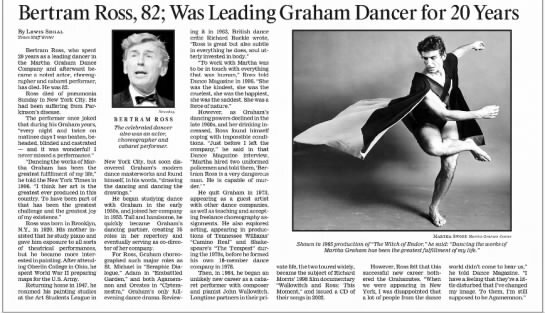 Bertram Ross (November 14, 1920 – April 20, 2003) was an American dancer best known for his work with the Martha Graham Dance Company, with which he performed for two decades. 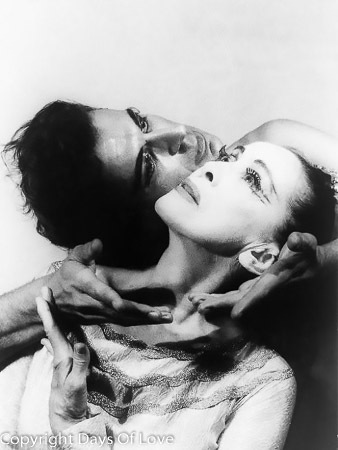 He was Martha Graham’s longtime dance partner and the originator of male roles in most of her major ballets from the 1950s and 1960s, including Adam in Embattled Garden, and both Agamemnon and Orestes in Clytemnestra. After leaving Graham's company, Ross taught, choreographed and formed his own dance company. 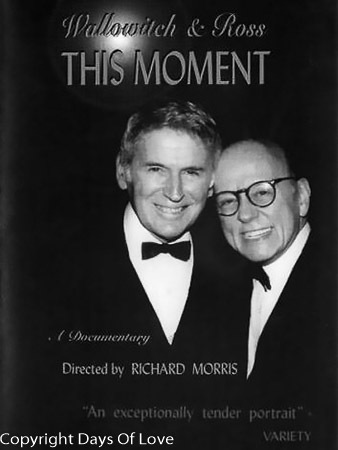 In later life, he toured in a cabaret duo with his real life partner, the composer and pianist John Wallowitch. Ross made no secret of his homosexuality. He met Wallowitch through mutual friends in the arts community; both were already familiar with each other's work. They lived together for more than 35 years. Ross died from pneumonia on April 20, 2003. He had also suffered from Parkinson's Disease in later years. Ross is buried beside Wallowitch, who died in 2007, at Kensico Cemetery in Valhalla, New York.